Come to the 10th Annual Fall Outdoor Show! Be sure to join us at the 10th Annual Fall Outdoor Show! 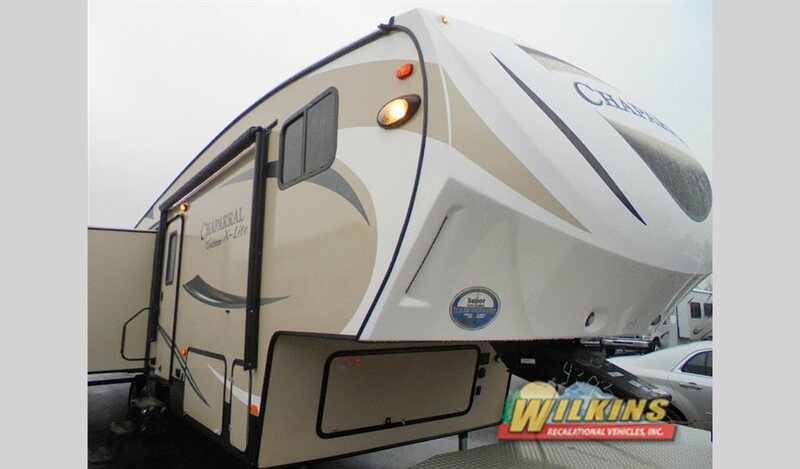 On October 8th and 9th from 9AM to 5PM, we will be participating in Southern Tier Outdoor Show at Wilkins RV Bath. The weekend will be filled to the brim with fishing and hunting demonstrations as well as an entire line of showcases to highlight all of the outdoor recreation activities you can enjoy. Come down to our Bath, NY Fall Outdoor Show! We love being a part of this event, because it gives our customers a chance to enjoy family friendly wildlife shows, hunting challenges, and numerous other contests and demonstrations that are perfect for everyone in your family. There will be chances to win prizes in some of our contest such as the turkey calling contest, and your kids will love the archery shooting range and the laser shooting course. Not only will there be seminars and fun activities, but we will also be offering amazing deals on some of our travel trailers, fifth wheels, and motorhomes. So while you are enjoying the all of the festivities, take some time to look through our inventory to find the right RV for you. We will have many deals at our Fall Outdoor Sale! 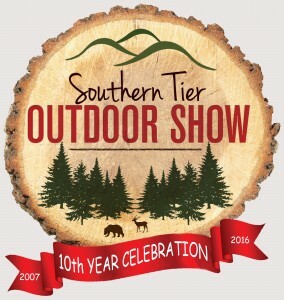 Head on down to our Bath location this Saturday and Sunday, October 8th-9th, 2016, to join in the fun of Southern Tier Outdoor Show! Admission is only $5 per person or $10 per car, and for that low price, you will be able to participate in all of the amazing activities. Feel free to contact us if you have any questions about the festival, and we hope to see you there!